How many polar vortexes can a girl take? If your body lotion’s not quite cutting it during this winter’s extreme weather, it might be time to try a body oil instead. 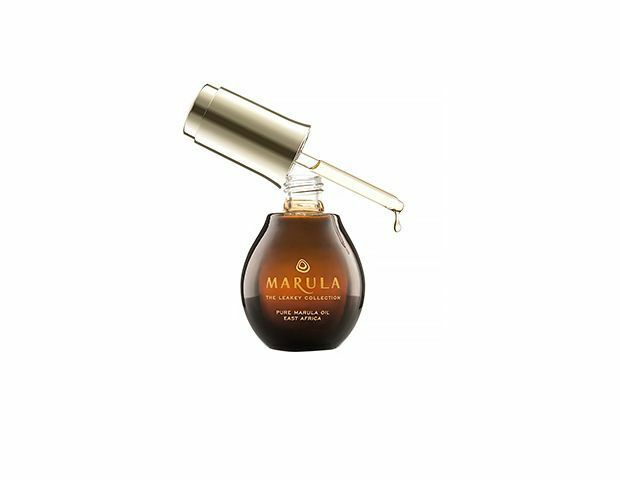 Marula oil has been used by African women for centuries to treat damaged or sunburned skin. The Leakey Collection’s version ($80) boasts high levels of antioxidants combined with anti-microbial properties, making it ideal for post-peel, sensitive, or inflamed skin. 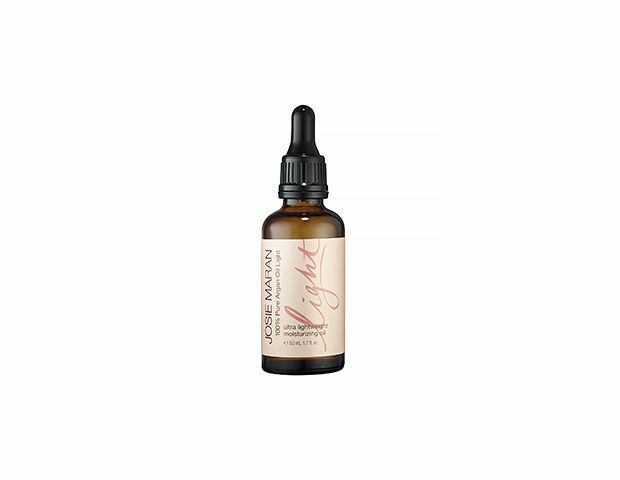 Josie Maran’s 100% Pure Argan Oil Light ($50) is a weightless version of the brand’s cult favorite. This all-in-one can be used on your face, hair, and body—it’s great for saving space in your suitcase. 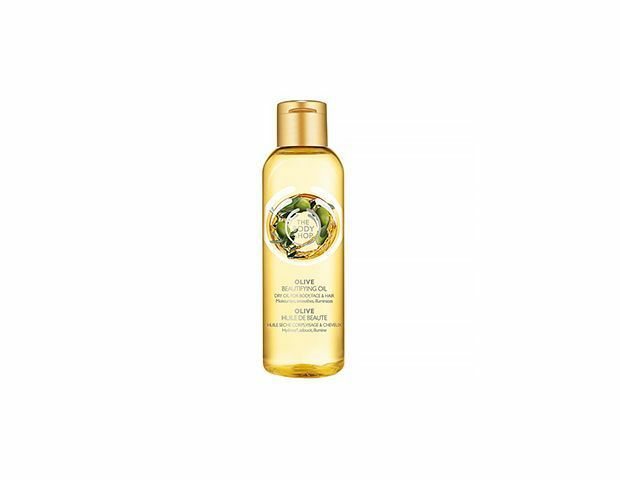 If you’re into nut oils—but not into smelling like a snack—try The Body Shop’s Olive Beautifying Oil ($15). The gentle olive scent dissipates quickly. 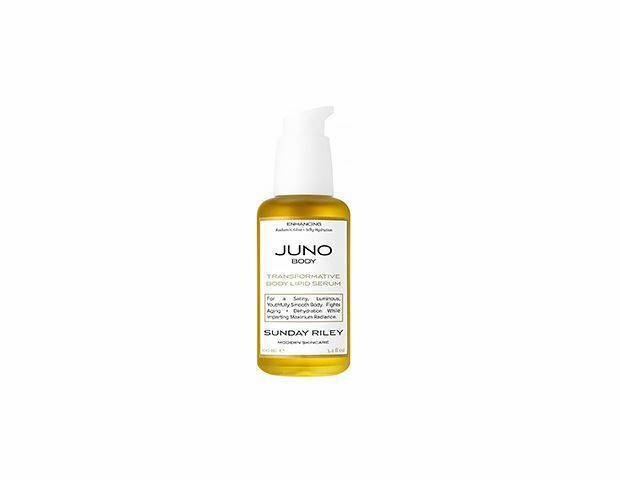 If you’re looking for an oil that treats the skin on top of moisturizing, try Sunday Riley’s Juno Transformative Body Lipid Serum ($105). It’s packed with fruit and vegetable oils for an intense antioxidant treatment to fight signs of aging, as well as silk amino acids that plump the skin and restore elasticity. Almond oil’s a great source of omega-6, which boosts the lipid content of the skin to make it appear more plump and moisturized. 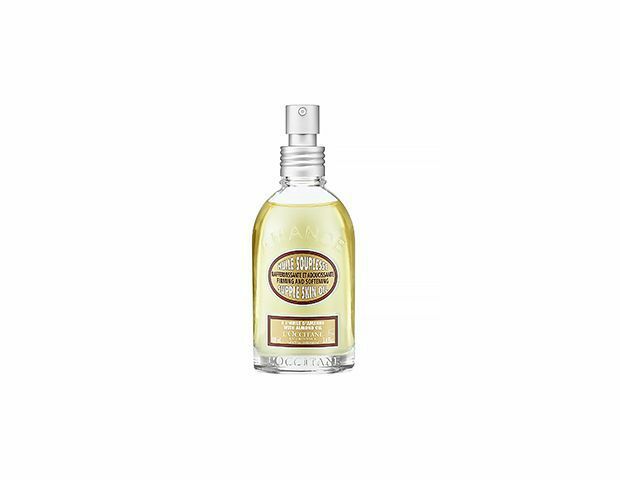 Get the total almond package with L’Occitane Almond Firming and Softening Supple Skin Oil ($40)—if you don’t mind smelling faintly of marzipan. 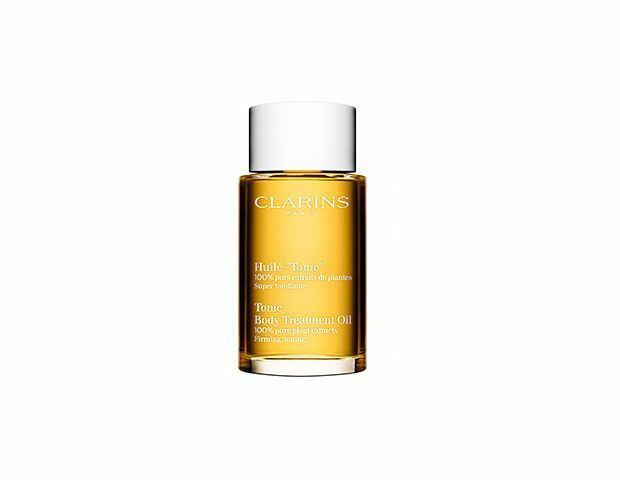 Clarins particularly recommends their Tonic Body Treatment Oil ($56) to use during pregnancy. The 100% natural formula contains plant extracts to prevent stretch marks, (but it’s seriously hydrating even if you’re not with child). 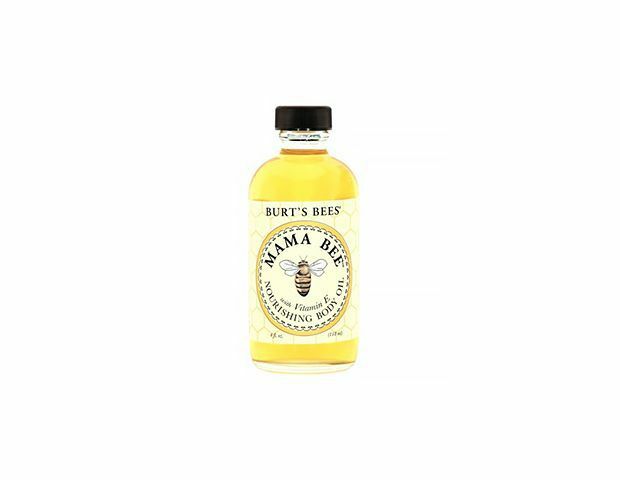 Mama Bee Nourishing Body Oil ($8) is an all-natural blend of almond and lemon oils, as well as vitamin E, to gently condition and moisturize—a great choice for sensitive skin. 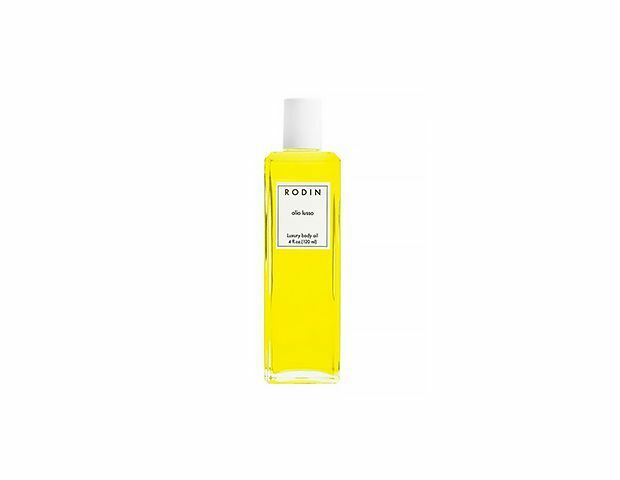 Linda Rodin’s luxurious scent smells just as delicious in her Olio Lusso Luxury Body Oil ($110), though this oil’s a bit lighter than her face version—and lasts longer. Has winter’s signature combo of freezing wind and overworked central heating left your skin not only dry, but also irritated and sensitive? 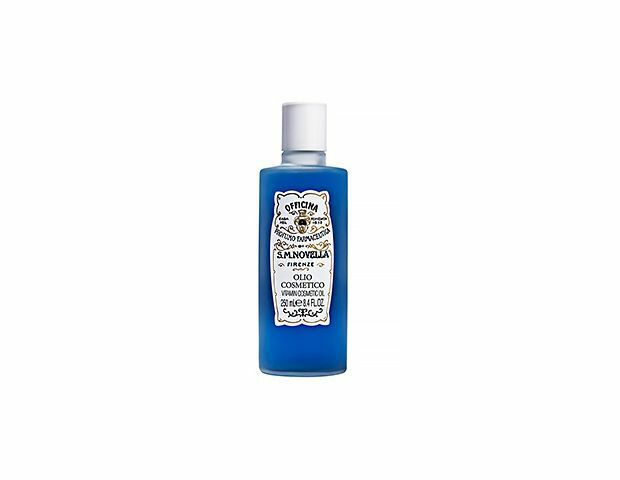 Santa Maria Novella’s Olio Cosmetico ($80) contains azulene, a derivative of ultra-calming chamomile (it also provides the crazy blue color). Let’s be honest, we don’t always have the time (or the energy) to perform an elaborate spa routine every time we get out of the shower. 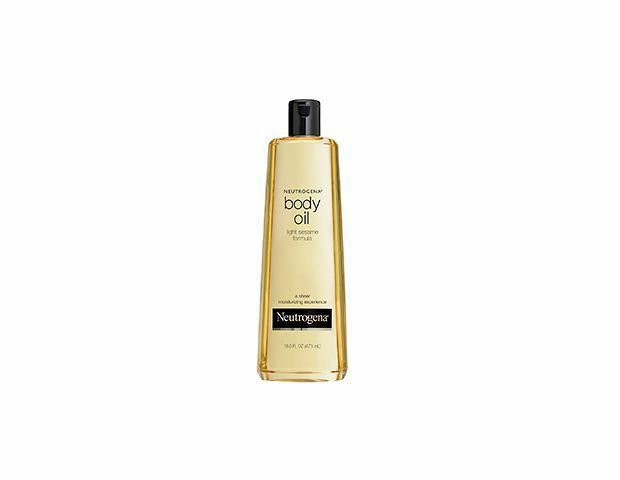 Apply the no-fuss Neutrogena Body Oil ($10) to damp skin so it locks in that moisture. 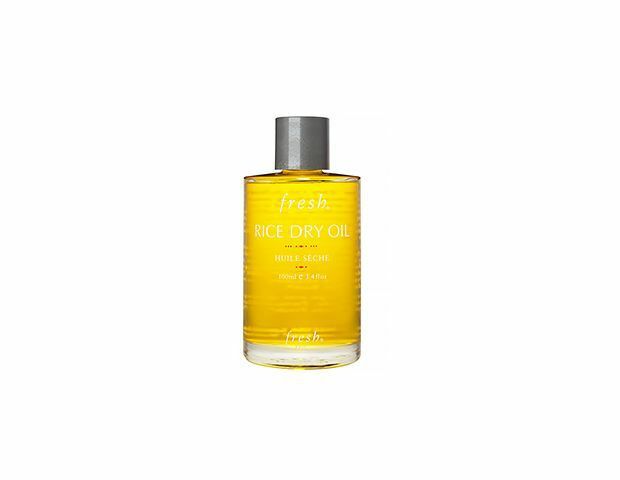 Jojoba and grapeseed oil nourish, while rice and ginseng oil tone in Fresh’s Rice Dry Oil ($50). The fast-absorbing formula is the lightest of the bunch.